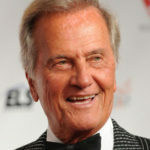 An entertainer who made his career singing Christian hymns, but is better known lately for stoking racial division, Pat Boone is apparently a man in high demand by Republican politicians looking to lock up support of conservative senior citizens. And as the spokesman for the 60 Plus Association, he is apparently ready and willing to supply his endorsement to deserving Trump supporters these days. So ready, in fact, that he’s got a simple form to fill out that gives him all the English words he needs to signal his support. “I’m still singing at concerts, but today I’m singing the praises of Katie Arrington. Seniors can depend on Katie Arrington,” an announcement read today in a Twitter post by Rep. Katie Arrington, who is running for Congress in the 1st District. In a statement released by 60 Plus, Boone remarked, “I’m still singing at concerts, but today I’m singing the praises of Larry Stutts. Seniors can depend on Larry Stutts.” Boone, 80, and his wife of 60 years, Shirley, reside in Beverly Hills, California. “I’m still singing at concerts, but today I am singing the praises of Charles Poindexter,” Boone said. Please note that this release was posted in its entirety to Rep. Coffman’s congressional website. 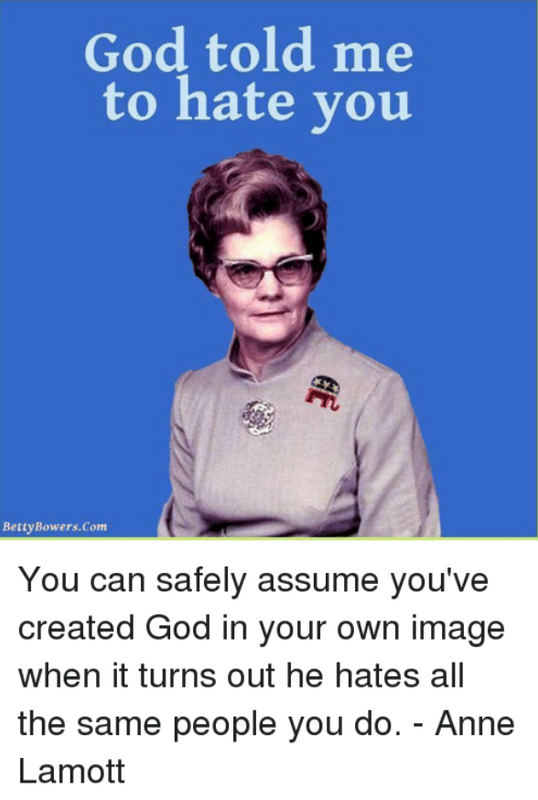 With that in mind, let’s count up the problems: first, the organization 60 Plus is well-documented as a right-wing “alternative” to the much better-known American Association of Retired Persons (AARP), set up to put a demographically appropriate face on standard fare conservative agenda items like privatizing Social Security and Medicare. Their endorsement actually hurts with seniors who are literate about these essential programs, and anyone younger who entertains the hope of functional Social Security and Medicare in their own retirement. After all of that, yes! Google makes it a really stupid idea to use the same quote over and over. But in Mike Coffman’s case, the story getting to that moral is what’s more important. I don't know whether Trump really means by "Make America Great Again", but I know this: in his heart, Trump is not an American. He's just not an American." Pat Boone, pitchman for "TV Ears saved my marriage" Pat Boone? I hope Mikey got a discount when he paid for this endorsement — they're supposed to include the candidate's first name. Is Coffman the only family values Republican on that list that isn’t still married to his first wife? Asking for a friend. Didn't Coffman's first marriage last about 15 minutes? Cynthia was the long-term relationship. My thought, when I read this, was "Pat Boone's alive?" Only from the neck down, it appears. He was kicked out of the Church of Christ long ago for admitting he speaks in tongues. Can you imagine the scene at the White House Prayer Breakfast if he broke into stride sitting next to TwoScoops? I'd forgotten that was his church. I grew up in that one, and no, they don't go in for that "charismatic" stuff. My first church experience was in a Pentecostal Holiness church. From age 4 until age 11 or 12, I periodically attended with my grandparents. When not there, it was the Church of Christ. Until an evangelist tried to physically drag me to the altar at a revival. He failed…so did the churchs' plan to save my soul. I read what the dude said (in red) and it didn't match what I was looking at….so I realized, they weren't really representing him…they were representing them. And yet they pride themselves ( a"sin" in itself) on sticking strictly to the Book. Only selected parts of the book. I'd pay real money to see that. Ron Perlman and Stephen Colbert? I was surprised, too. Has Guy Lombardo made an endorsement in CD 6 yet? Looks like a stock photo from the 70's. The guy is 84 and reduced to scamming seniors for their vote. That's not bad. The Republican Party is 164 years old and STILL scamming seniors for their vote! You have to wonder what the Coffman strategy is with this "endorsement". How many white, sucker seniors are there in his district who even remember who Pat Boone was? Seems like a miscalculation regarding the demographics in his district or he's doing it for the donations. Any time is a good time to take a few more dollars from the feeble and demented in his flock. Boone, who turns 79 this year, is coming to Drury Lane Dinner Theatre in Oakbrook Terrace, Ill. to do two concerts just in time for Mother's Day weekend. His shows are at 1:30 p.m. both May 13 and 14. Apparently staying up late is no longer the thing to do for concerts. Although his audience probably died 5 years ago too, but he just hasn’t noticed since he’s very hard of hearing without his TV Ears. As a kid I liked Pat Boone, certainly more than his arch-rival Elvis. But my real love was Dave Brubeck. "Time Out" is a great album. So Coffman has the Hollywood Elite endorsement… Is this another plan to "Californicate Colorado"?